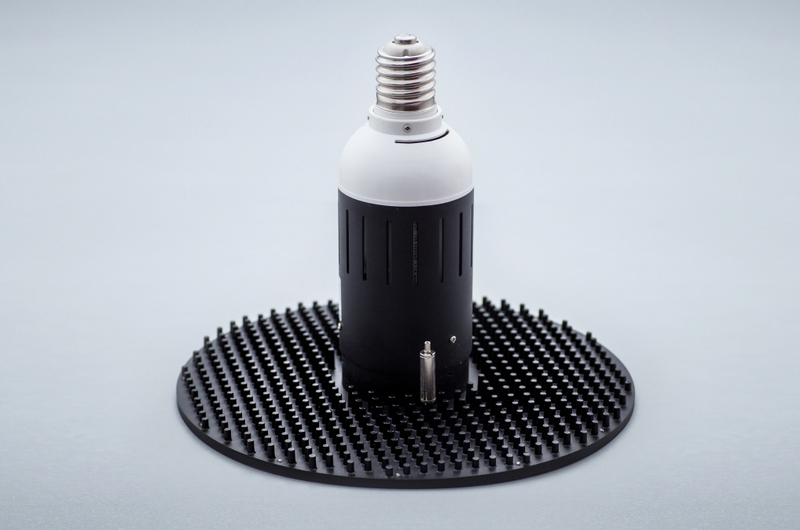 Their name is owed due to untypical appearance – the socket has a very thin panel with 5630SMD LEDs that is used as the light source. 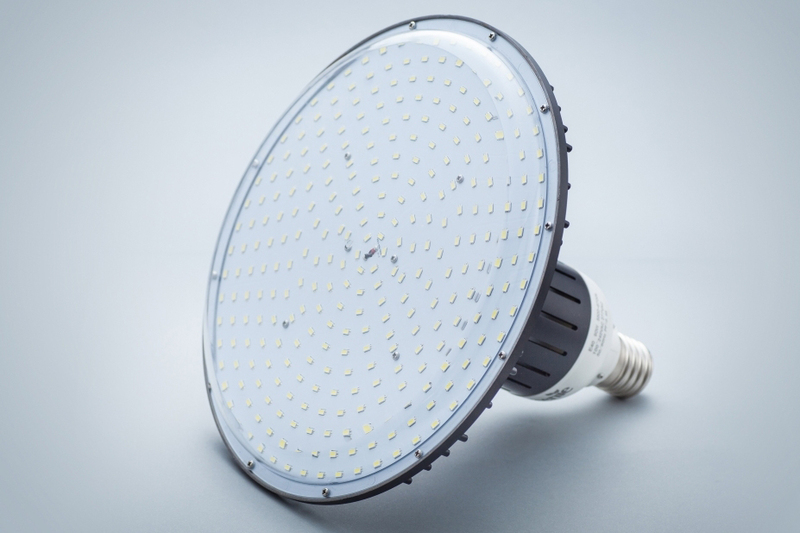 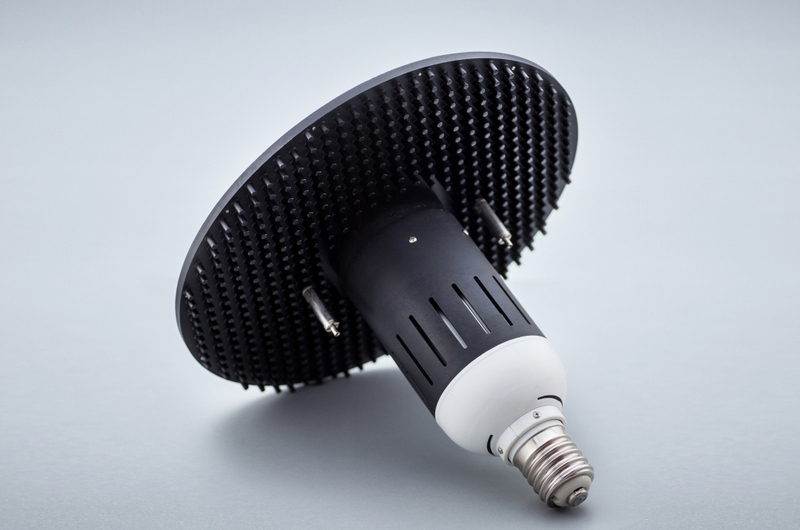 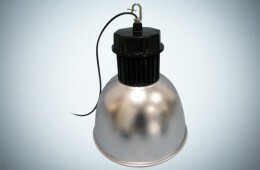 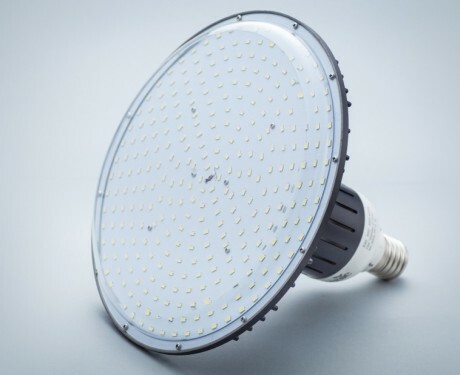 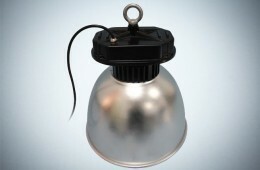 Inside there is MeanWell driver – extremely efficient and failure-free part of the lamp, which confirms its high quality. 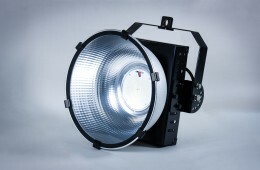 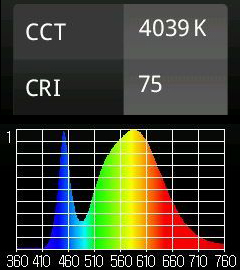 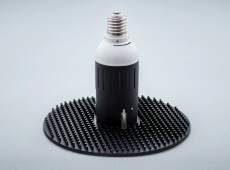 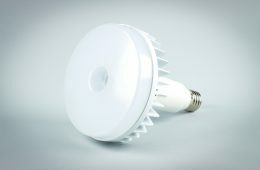 The large surface of the panel containing LEDs enables a very good heat dissipation, so that the lamp is not overheated. 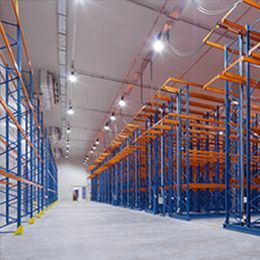 In addition, Greenie LED Flat Panel lamps have a special system that prevents from overheating – when it detects too high operating temperature, the lamp automatically turns off and lights up again when the temperature drops.